Growing up in Venezuela I was accustomed to abundance. 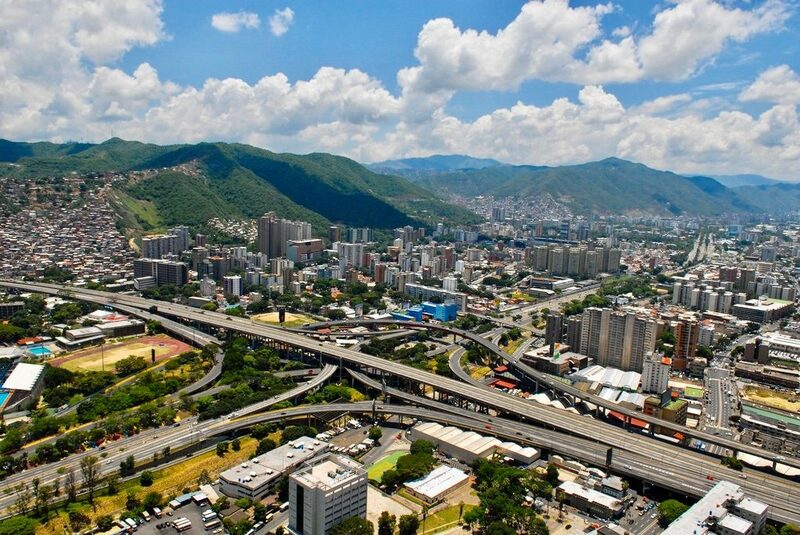 Caracas, the capital city had everything one could want. This prosperity, unfortunately resulted on general “careless” mindset. There were abuses at every level and at the highest levels of governments the abuses were greater. Everything has changed in the last 40 years. The resulting abuses and injustice created a space that President Hugo Chavez decisively filled in 1999. He defined his leadership as a rally point for the poor to demand what was unjustly taken from them. Chavez became the undisputed leader of the country winning with overwhelming majorities the elections three times. He changed the constitution and even the name of the country. In 2008, the last time I was in Venezuela, I saw a lot of progress and could sense that real positive social change had taken place at many levels. People were generally happy and a sense of prosperity was palpable everywhere. Chavez then, began to project his message beyond the borders of Venezuela becoming a messenger of justice and a “savior” to the poor everywhere. He began by providing badly needed oil to Cuba and other poor Caribbean islands. He even provided cheap oil for the poor in the USA through one of Venezuela companies in the country. Step by step he changed his role as a solution bearer to one of confrontation against “imperialism”. He weaponized the country purchasing sophisticated arms from Russia. His message began to be diluted as he became obsessed protecting his new found image and maintaining his grip on power. His dreams were cut short as he contracted cancer eventually passing away in 2013. In his place, he left Nicolas Maduro, an inexperienced crony who has mismanaged the national resources and has alienated even those who supported Chavez. Life in Venezuela today, is one of the worst in the whole world. However due to governments information restrictions there is no accurate data since 2016. Last year the Health Minister released an update on the nations health and he was promptly sacked and today is living in exile. These statistics for 2016 showed infant mortality, or deaths of children aged 0-1, climbed 30.12% to 11,466 cases last year. The report cited neonatal sepsis, pneumonia, respiratory distress syndrome, and prematurity as the main causes. 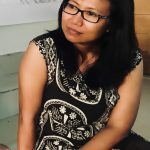 Maternal mortality, or death while pregnant or within 42 days of the end of a pregnancy, was also up, rising 65.79% to 756 deaths, the report said. 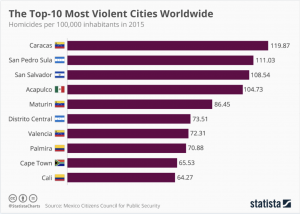 There were also 240,613 cases of malaria last year, up 76.4% compared with 2015, with most cases of the mosquito-borne disease reported in Bolivar state. Cases of Zika rose to 59,348 from 71 in 2015, reflecting the spread of the mosquito-borne virus around Latin America last year. There was no data for likely Zika-linked microcephaly, in which babies are born with small heads, although doctors say there have been at least several dozen cases. Inflation is at 652.67% (compared to last year) making it one of the highest rates in the world. This means that the average monthly salary, of those who have a job, can only buy food for a family of 4 for one week. Government restrictions have made assistance to Venezuelans an impossible feat. Corruption at all levels has made individual approaches very complicated. 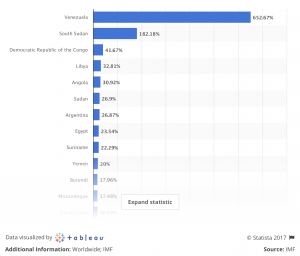 How can Venezuela be saved? My heart is sick watching the tragedy that has come upon Venezuela. I have been searching for answers and after many conversations found some keys. First of all, we are convinced that the solution must come from the inside through local people who truly care for their communities regardless of their political inclinations. Secondly, hunger and health must be the first priorities areas where strategic investment must be made. The focus must first be in rehabilitating the rich lands that lay fallow in order to grow nutritious fast growing crops that will feed people quickly. New approaches must be implemented in order to stop the speed of insect borne deceases. Children and adults must be protected from bites thus stopping the spread of Malaria, Dengue, Zika and other deadly illness. Finally, partnerships must be established between people outside Venezuela and trusted locals that would enable practical solutions to be implemented. Currently, we are working with local leaders who truly care for the well being of the people. Through Next Step, we raised $15,000 to purchase 3 hectares of land which are now being used to grow potatoes and black beans; produce that provides basic but important nutrients. 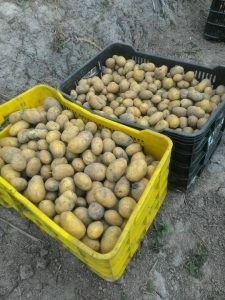 Last September 400 kilos of potatoes were planted and three months later, early this December 1,500 kilos were harvested. The Back Beans did not produced as expected due to heavy rains during the same time. The produce is being sold locally at a price that covers the costs and allows for new crops to be planted again. Their prices are 20% cheaper that market prices. 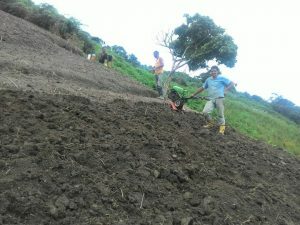 They have also planted herbs both medicinals and for food as well as long term crops like Avocados. We are now also working in partnership with LivFul in order to distribute a product that will provide protection from insect bites. LivFul 100% organic product provides an unprecedented 15 hours of protection per application. We need to raise $40,000 to cover the costs of the first phase providing 200 participants protection for 150 days. After a second phase costing another $40,000, we hope to start producing locally in a for profit venture. The situation in the country is bleak but the the possibilities are endless. The people of Venezuela are ready for a new start and these local initiatives are ideal to stimulate a fresh entrepreneur mindset in the country. If your heart is broken like mine is join us and make a lasting difference. You can either help us plant food or help us protect people from insect borne disease.